Americas Cardroom is the top skin on the Winning Poker Network, which is second largest online poker network that services US players. They were formerly known as Doyles Room and re-branded in 2010. They offer a 100% up to $1,000 bonus for new players. Americas Cardroom offers a 100% up to $1,000 poker bonus and is currently ranked #26 out of 28 reviewed poker rooms with an overall score of 39.20. 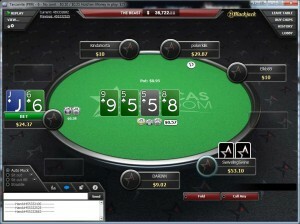 Visit www.AmericasCardroom.eu for more details and to download the official Americas Cardroom software. The bonus is automatic and will activate upon making your first deposit. No need to enter any bonus code. 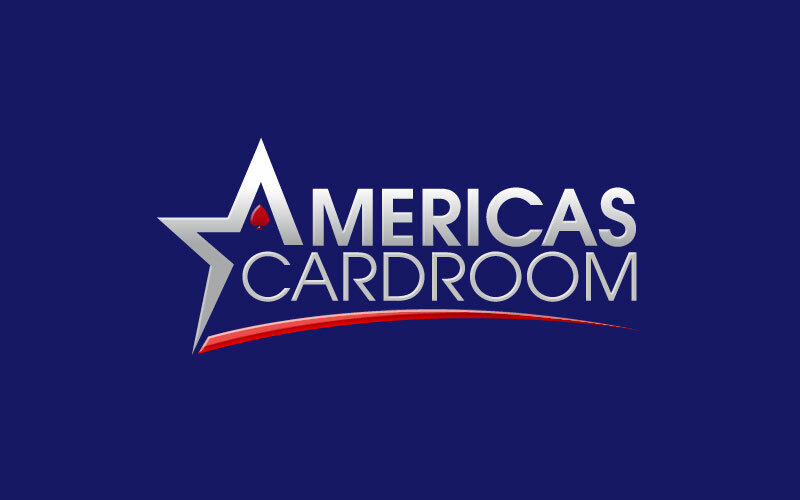 If you haven’t yet played at ACR, consider using our links to visit AmericasCardroom.eu before you create your account. This will support Bonus Ace at no extra cost to you. Remember, ACR accepts US players. A $1,000 or larger deposit is required for the maximum bonus. The $1,000 bonus is released in $1 increments each time 27.5 Award Points are earned. This means the full $1,000 bonus will require 27,500 points to be fully cleared. Award Points are earned at the rate of 5.5 per $1 in rake or fees generated. So each time you pay $5, you get $1 of the bonus, for a value of 20%. The points you accumulate will be worth an additional 6%, for an overall value of 26%. Players have 60 days to meet the requirements. With a total required rake of $5,000, players must earn at least $83.33 rake per day for pace, or 458.33 points per day. If you’re looking to play now, you can visit AmericasCardroom.eu now from any device or platform and start earning your $1,000 deposit bonus! Looking to get started? 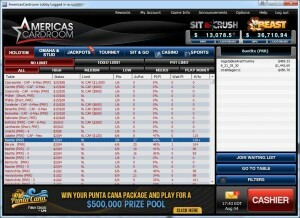 Signup at Americas Cardroom through Bonus Ace by using the link above. New players can receive the 100% up to $1,000 opening bonus offered, described in this review.